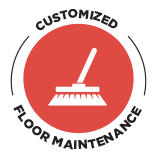 Janitorial & Floor Service - Home - Michael's Janitorial | Quality is our main cleaning ingredient. A Business in Need of Cleaning Solutions. To ensure our clients’ satisfaction, Michael’s Janitorial & Floor Service has developed a quality assurance program that provides feedback to both the customer and the staff performing the work. You should not have to worry about your cleaning company. We remove that unnecessary worry for you. We aim to be your next and last commercial janitorial service provider. Our Service is About Making You Look Good. 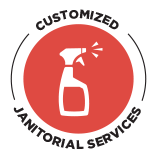 When you use Michael’s Janitorial & Floor Service, you can rest assured that your office will be cleaned to the highest standards. You can also count on us to give you the responsive, attentive service you expect—and then some. Full range, premium janitorial services. We offer a full range of premium janitorial services in demanding high-traffic environments—for the Healthcare, Commercial, Corporate, and Industrial markets—to meet the needs of customers in South Carolina and Virginia. Whether you’re an office, a university or a medical center that needs incredible attention to detail, we can help. 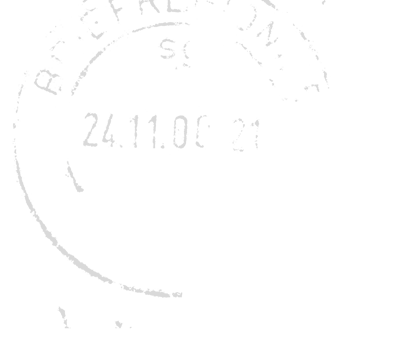 Contact Us For A Free Assessment. Our full range, premium services are customized to fit your company’s needs. With Michael’s Janitorial, you have the flexibility to contract for services on a schedule that meets your commercial janitorial needs. Contact us today. Bettering the Quality of Life Through Service.